On Thursday, September 20, Intersect will feature Gallup’s Sangeeta Badal and Serial Entrepreneur Stacy Carlson. The event will be held at FUSE, 151 N 8th St – 2F, from 5 pm – 7:30 pm. Inside Outside hosts Intersect, an event for startups, corporate innovators, industry leaders, and curious people interested in new trends, tools, and tactics for building in today’s fast-paced world. Join us each month to meet new and existing members of the innovation community, as well as learn from a variety of high-impact educational sessions. Gallup is the world’s leading research firm helping individuals unlock higher levels of productivity and fulfillment. Gallup research reveals that highly successful entrepreneurs possess 10 innate talents that are instrumental to creating a sustainable, profitable and scalable venture. 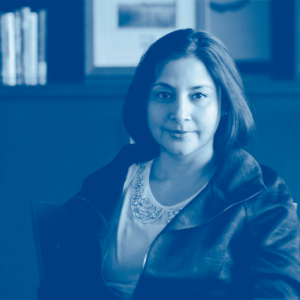 Sangeeta Badal is the Principal Scientist for Gallup’s Entrepreneurship and Job Creation initiative. In this session, we will focus on understanding and developing your entrepreneurial talent and provide practical, action-oriented steps for applying builder talents to drive business outcomes. We will also cover discovering your builder talents, creating talent-based executive teams and roles on the team: Rainmaker, Conductor, or Expert. 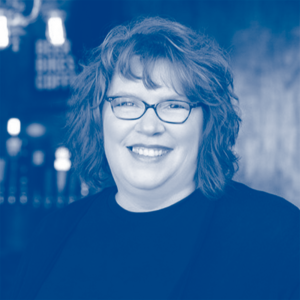 Stacy L. Carlson is a serial entrepreneur and self-proclaimed systems and process nerd from Lincoln. She ran an eCommerce company for digital scrapbooking for 12 years and now works with Smile, a software company that creates TextExpander and PDFpen and the Engler Entrepreneur Program as their Entrepreneur-In-Residence. Join Stacy L. Carlson as she walks us through 10 of her favorite tools that save her time, either through automation or shortcuts. You will leave this presentation with several ideas on how to save more of your time. For the latest news, podcast episodes, and event info from the Inside Outside team, sign-up for our newsletter. Happy 4th Birthday Inside Outside Podcast!